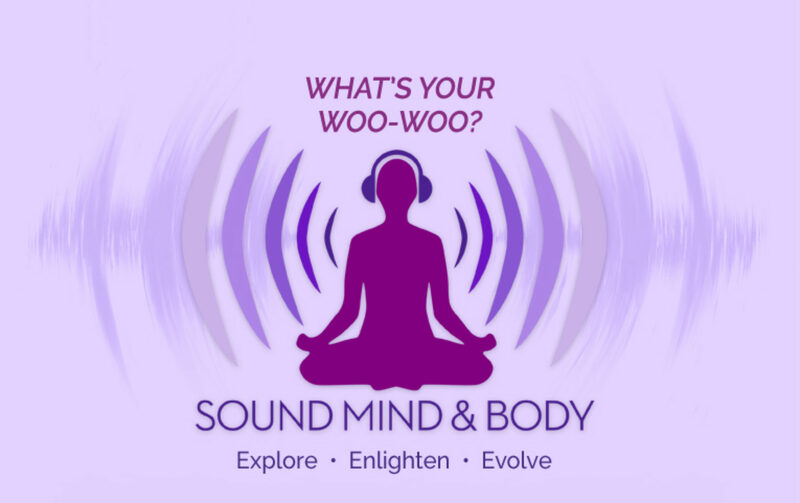 We want to hear about Your WooWoo! © Copyright 2019 Sound Mind & Body Podcast. All Rights Reserved. Sign-Up to Receive New Episodes and FREE Gifts.